Andrea René Williams, a former GRAMMY Awards Project Manager, Berklee College of Music student and music business entrepreneur, understands the thought-provoking and sometimes competing interests of ministry and industry. It’s that unique dynamic and a desire for artists to keep what’s important front and center that compelled her to pen her first book, “Live The Life You Sing About: How To Live With Integrity In The Gospel & Christian Music Industry.” The book, currently available on Amazon as a paperback and an e-book, peaked at #1 for New Releases in Gospel. Unlike any other genre, the music of the church has the power to change lives. 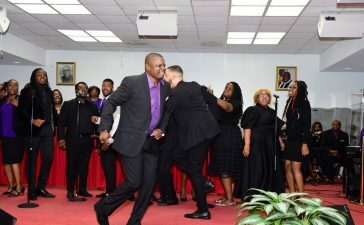 Recording artists, worship leaders and ministers of music who perform sacred music have been blessed with the ability to take songs, merge them with the Gospel message and share them with congregations waiting to hear a musical word from the Lord. Many of those who have been called to the Gospel and Christian music industry aspire for success with goals like making a strong spiritual impact with fellow believers or having a major influence in the faith-based music business. 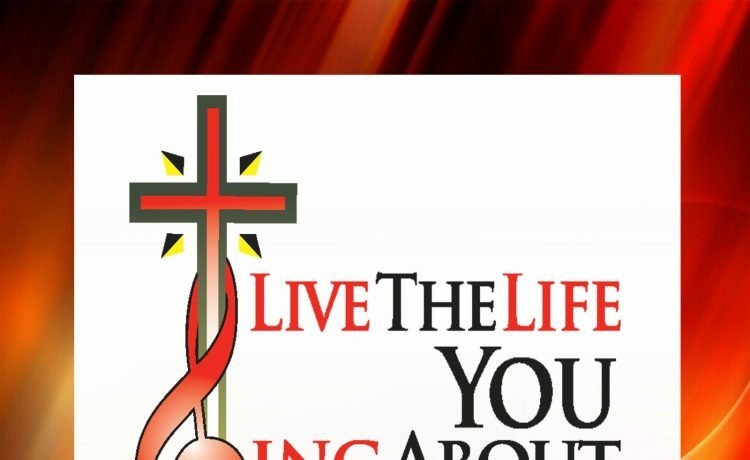 “Live The Life You Sing About” tackles spiritual and practical topics. It takes readers on a journey recounting the beginning of music ministry in the Bible. 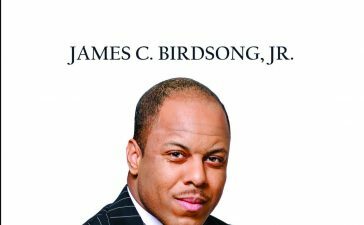 It also speaks on the start of the modern-day Christian and Gospel music industry. The book talks of the importance of having a strong relationship with God and even narrates a life and death story where a Gospel artist saved a woman’s life. “Live The Life You Sing About: How To Live With Integrity In The Gospel & Christian Music Industry” shares spiritual topics such as the importance of prayer and Bible reading, why the Bible is important to the psalmist and eight ways Satan tries to destroy music ministries as well as business-related topics such as how artists can get funding for their next record, how artists can keep their music business on the up-and-up and what they should look for when hiring an artist manager. 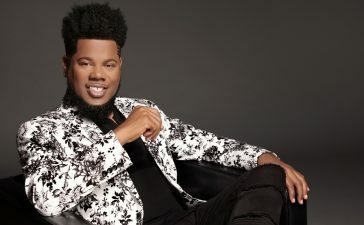 The new release speaks about the unique relationship between pastor and minister of music, whether artists should aim to “cross over” and how being an emotionally and physically healthy person enhances ministry. Ultimately, the book shows faith-based artists, church musicians, worship leaders and ministers of music how to live – in all aspects of their lives – with integrity. Williams is a singer, songwriter, pianist and serial entrepreneur. 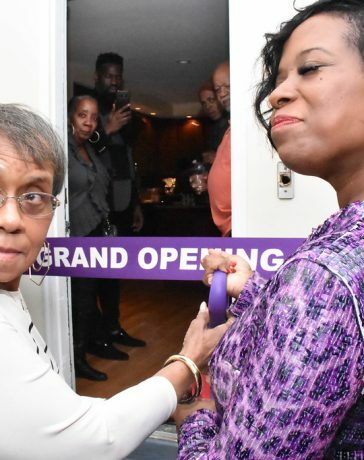 A life-long lover of Gospel music, she counts Richard Smallwood, Byron Cage, Earnest Pugh and Ricky Dillard as former or current choir directors. A former 8-year GRAMMY© Awards Project Manager of the Washington, DC Chapter, she owns several faith-based companies including PR, Marketing and Consulting Firms, Tehillah Enterprises (for music) and Adoration Corporation (for churches and religious organizations) as well as Live The Life You Sing About, a company targeted to helping sacred artists follow the word of God in their music ministries. 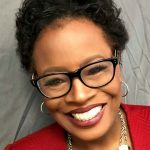 A business owner since 1999, she has interviewed countless artists including Kirk Franklin, Yolanda Adams, CeCe Winans and Marvin Sapp and written hundreds of articles for media outlets such as Gospelcity.com, Charisma Magazine and Gospel Today Magazine. 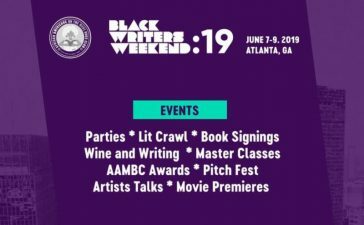 As a publicist and marketer, she has worked with some of Gospel and Christian music’s top artists as well as up-and-coming indie artists. She is the recipient of the Yaw Buama Award for “Outstanding Contributions to the Gospel Music Industry” and has been named a “Mover & Shaker” in the Gospel Industry Roundup. She is also a two-time award nominee for the Rhythm of Gospel Award for Gospel Internet Promotion & Marketing Group Of The Year. The daughter of a preacher and a student completing her Bachelor’s degree in the Music Business at the renowned Berklee College of Music, she takes her love, talent and training in music and merges it with the truth of the Gospel. 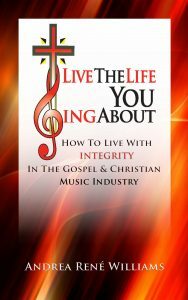 For more information about “Live The Life You Sing About,” log on to www.livethelifeyousingabout.com.